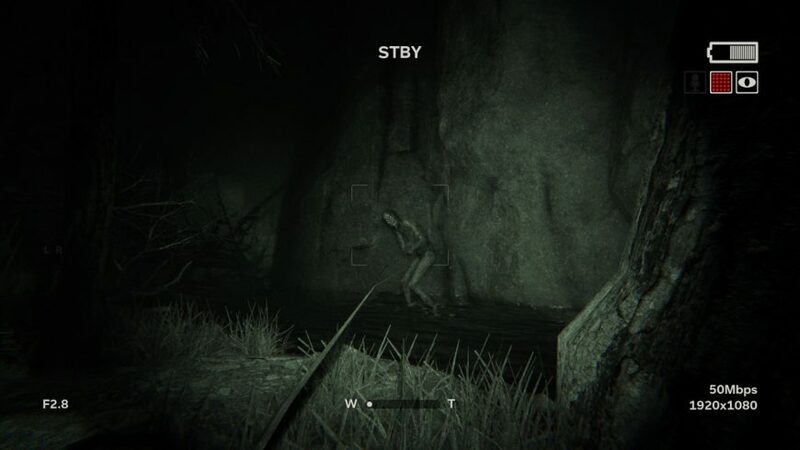 The original Outlast will always occupy a dark corner of my memory, as it’s one of the very few horror games that legitimately made me soil myself [… TMI, bro – Ed]. Which is why the news that Outlast 2 will only see a release sometime next year is both seriously disappointing and just a little bit of a relief. Red Barrels, the indie studio behind the series took to Facebook to share the sad news with fans: “After weighing our options we’ve decided to postpone Outlast 2’s release until Q1 of 2017.” More info after the jump. 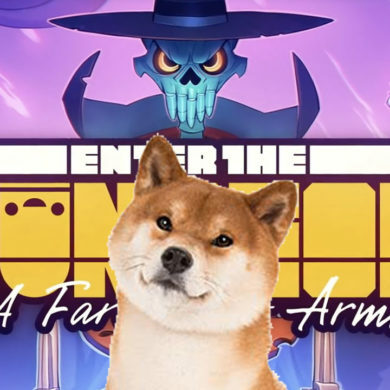 According to the Facebook post (which you can check out here), the reason for the delay is mainly to ensure that the game is as “terrifying” and “fulfilling” as possible. 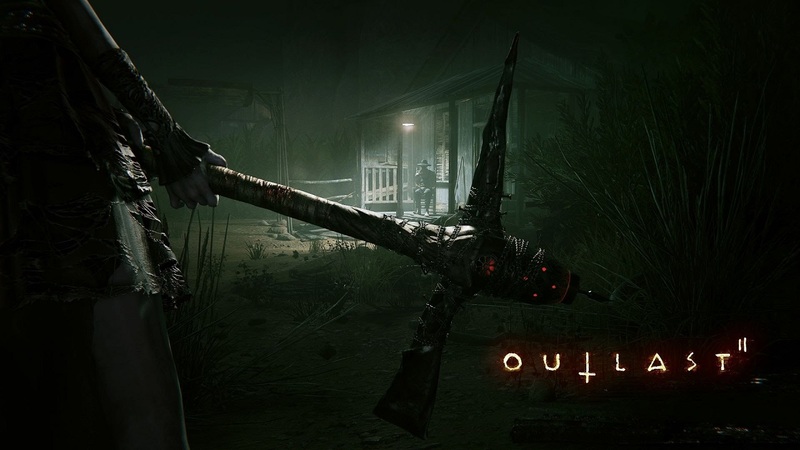 Outlast 2 will be sneaking its way onto PC, PS4, Xbox One, and Mac.